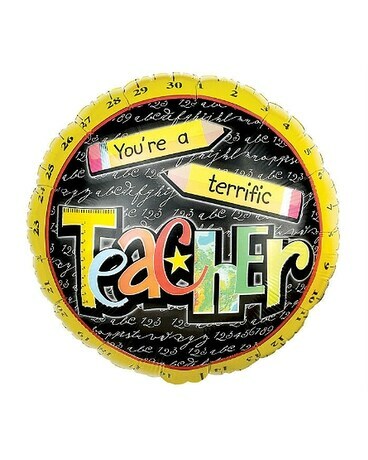 A school-themed balloon is a great way to let your favorite teacher know how much he or she is appreciated! 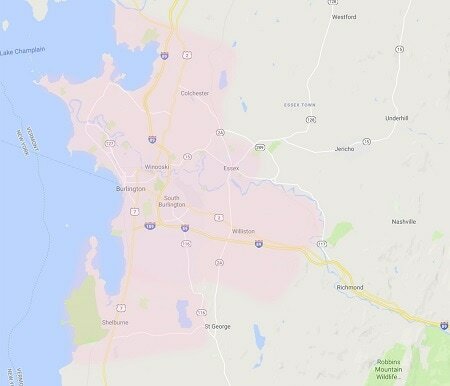 Minimum Order for delivery is $30+delivery fee. If you are picking up your balloons at the shop, there is a quantity discount: order 6 or more (up to 11) and get a 10% discount; order 12 or more and get a 15% discount.